Crankshaft tap for repairing damaged crankshaft threads. 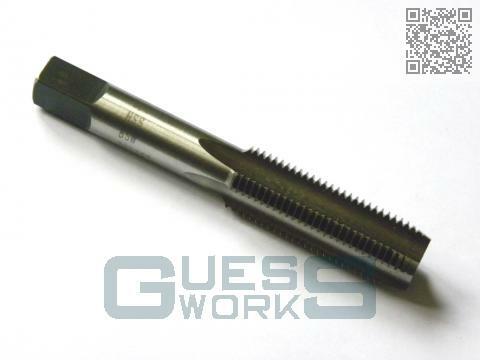 HSS 5/8" 16 TPI Whitworth Form Tap. You buy a tap for £50+vat plus a £10+vat fee. You use the tap and return it in it's original packaging within 14 working days of delivery. If the tap is undamaged then you receive the purchase price of £50+vat back.